Spring has definitely sprung with the warm weather welcoming the ANGAIR Wildflower and Art Exhibition on the 19th and 20th September. 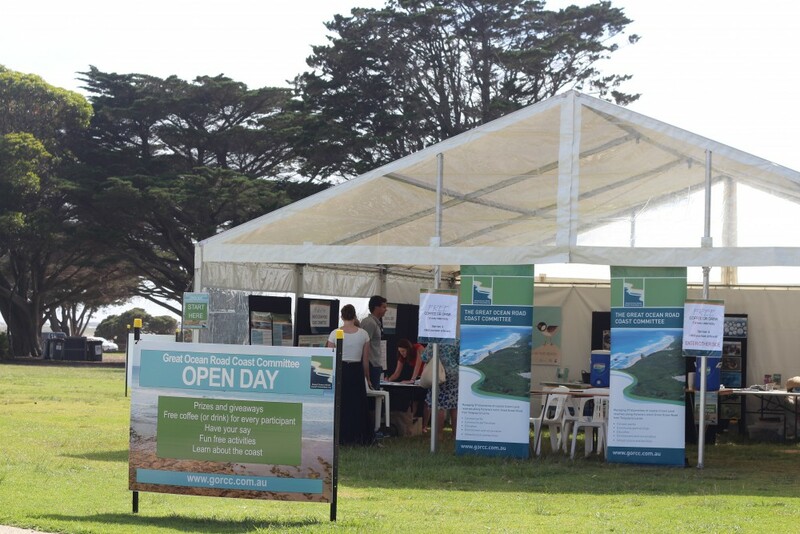 The event attracted locals and visitors of all ages the area to explore the variety of stalls ranging from floral arrangements, propagation stalls and walks and rambles around the Anglesea area. 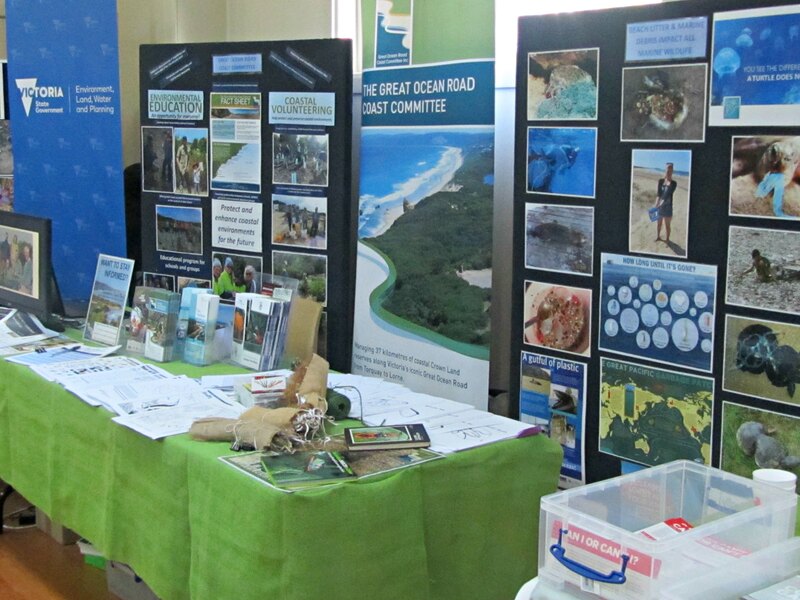 Many organisations hosted stalls at the annual event, including the Great Ocean Road Coast Committee (GORCC). There was a lot of interest in the GORCC activities, attracting children and adults of all ages with colouring ins, puzzles and valuable information on local flora and fauna. 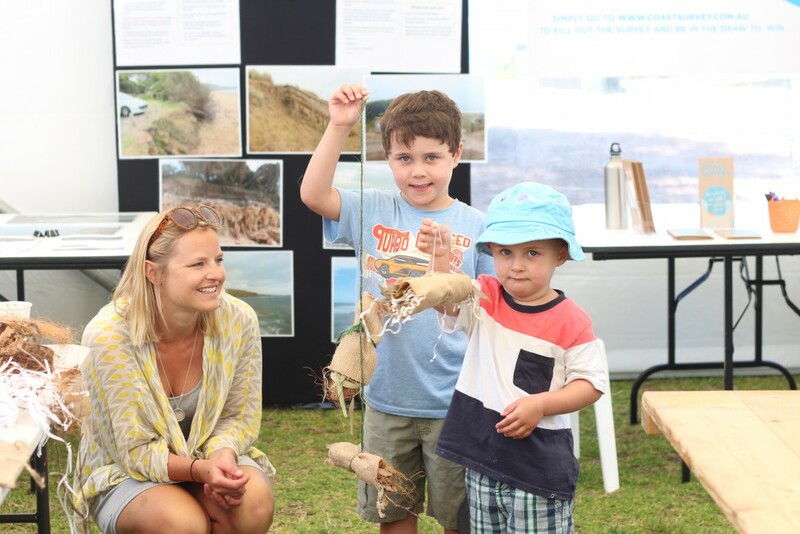 GORCC Conservation Supervisor Georgie Beale said the weekend was a great opportunity for local organisations to raise awareness about the work being completed in the area and answer public questions. “There was a good mix of everything on the weekend with lots of local organisations represented. “It was great to see people of all ages enjoying the activities we had on offer and finding out more about GORCCs role in the community,” she said. ANGAIR is a dedicated volunteer group that aims to protect and maintain the indigenous flora and fauna in the Anglesea and Aireys Inlet environments. For more information about volunteering in your local area visit our website. What were your highlights from the day? Share them with us in the comments below.